The U. S. Supreme Court will soon hear a case which could do major damage to First Amendment free speech protections. 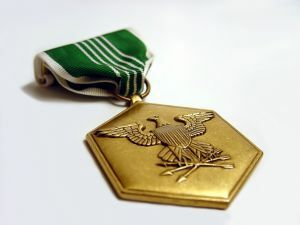 The case, U. S. v. Alvarez, involves the “Stolen Valor Act,” a 2005 law which makes it a crime to lie about having received a military medal of honor. The federal 9th Circuit Court of Appeals found the law unconstitutional but the Supreme Court on October 17 agreed to hear the case. Consider the issue of “job creation,” sure to be front and center in the 2012 elections. In the recent campaign for San Francisco Mayor, one candidate said he had “created” thousands of jobs. His “creation”? He voted for tax breaks for companies located downtown. On the Presidential level, Mitt Romney likes to talk about his record of “job creation.” If he is lying about his record — his venture capital firms laid people off after leveaged buyouts — should he go to jail? The point is, criminalizing lies is likely to pose serious threats to free speech.